Motionmaster 5 Axis CNC Router E509 | CNC Parts Dept., Inc.
April 18, 2018 by CNC Parts Dept, Inc. Inspected and ready for demo at our shop in San Diego, CA. 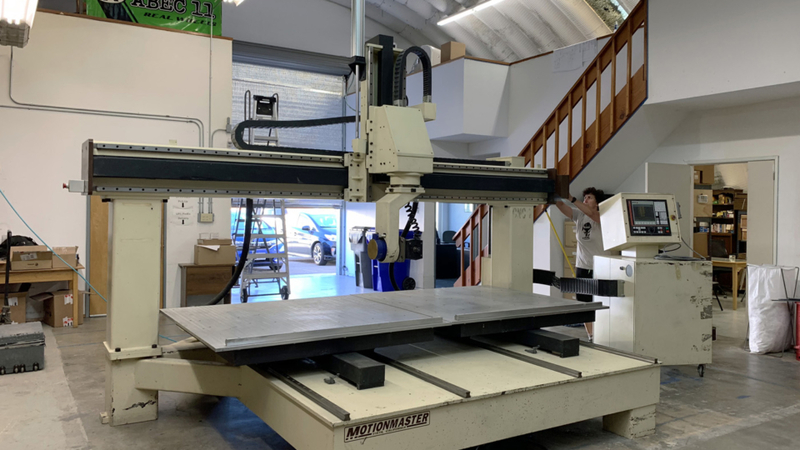 To request a quote for a CNC router for sale, call us at (858) 922-4967 or send us a message on our website.